What a fun place! 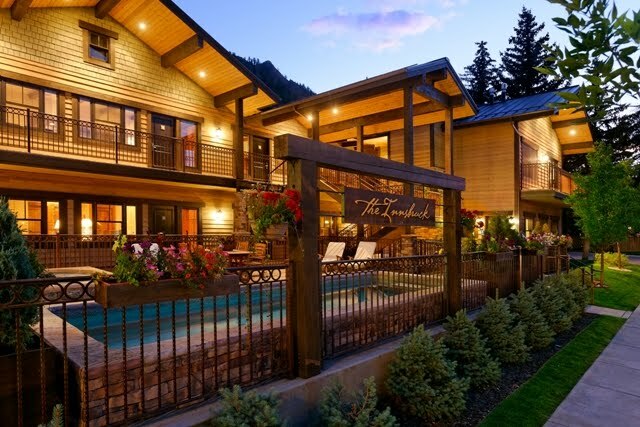 The Innsbruck is perfectly located on Main Street in Aspen Colorado within walking distance to everything. The Innsbruck has amenities such as hot tub, heated resistance pool, and fitness room. All of our Condos are completely renovated with luxury finishes including granite, stone, plaster walls, fire places and of course, a fully stocked kitchen perfect for apres entertaining. The staff at The Innsbruck Aspen provides advice, ski services, rides around town 24 hours a day, and even discounts on equipment rentals. The Concierge at The Innsbruck sets up all guests with all the right inside access. Great experiences await you for a small price to pay. Ownership opportunities right on Main Street starting at $99,000. Why wait? ?